Red Leaf Audio Marketing was founded in 2005 with idea of importing some of the best audio products from around the world. First and foremost the products had to sound spectacular but we didn't stop there. 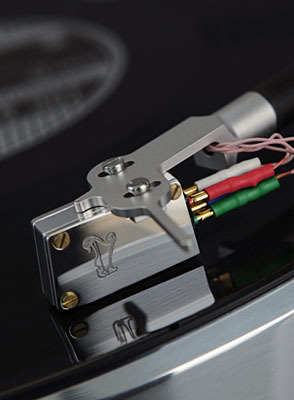 We also wanted products that are well built, reliable and befitting the label Hi-End-Audio. We are supportive of our brands and provide first rate technical services should troubles arise and can handle repairs, modifications and upgrades without the customer having to ship their prized audio pieces back to the factory.